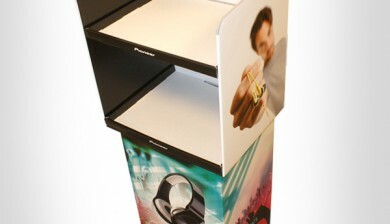 POP Solutions takes charge of your floor stands from start to finish. 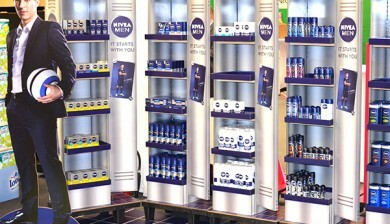 Make life easier by entrusting the design and production of your floor stands to POP Solutions. 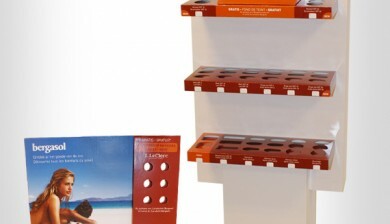 Well-thought-out floor stands to stimulate impulse buying. 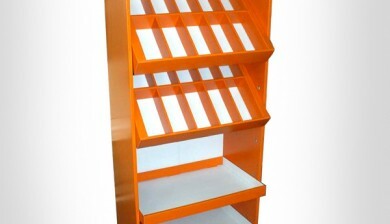 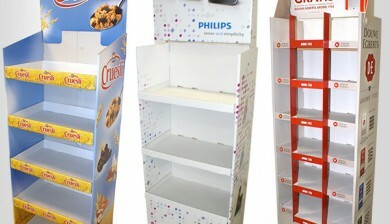 Any material: cardboard, plexiglas, wood, metal, plastic, etc. 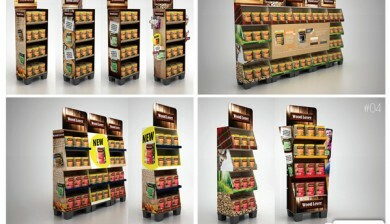 Corporate social responsibility: sustainability of materials and techniques taken into consideration. 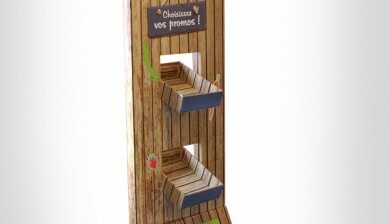 3D simulation of the display stand in position. 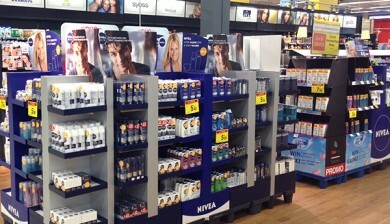 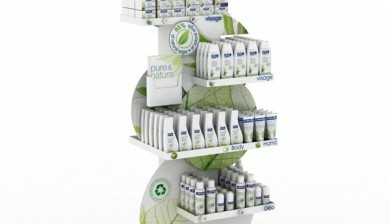 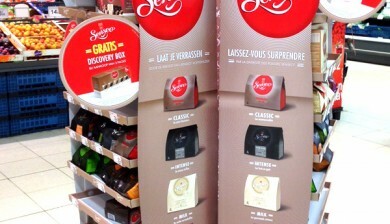 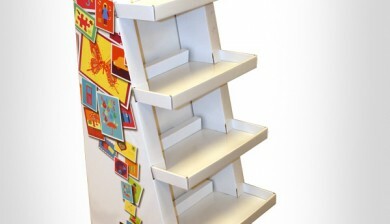 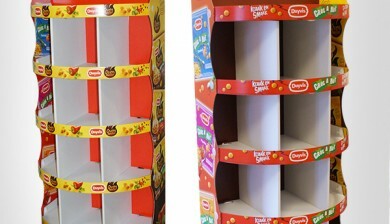 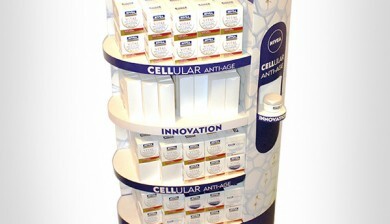 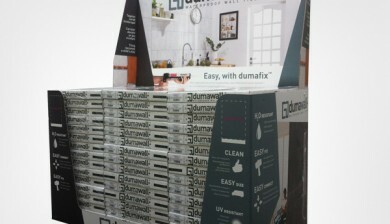 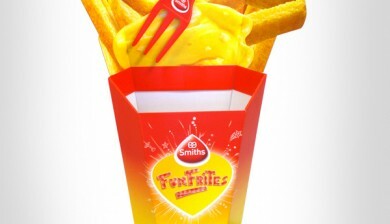 Like all our products POP Solutions’ floor stands are based on the latest advances in POS marketing.